December 21 solemnly handed the keys to the firefighters and auxiliary vehicles structural units of the Main Directorate of MOE Russia in Yaroslavl region. New operational and service cars, trucks, articulated booms and fire staff cars went on duty to protect the area from fire. Latest designs will perform the priority task of providing security. 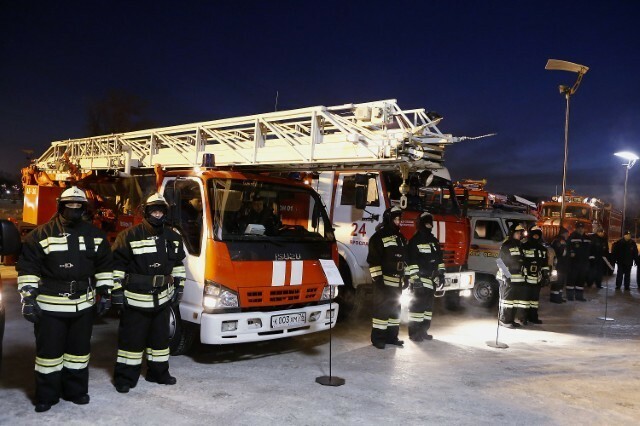 New equipment worth 120 million rubles just to help firefighters in this difficult task.